Affordable Removable Denture Implants, Full & Partial Dentures in Pune. There are different types of dentures that can be made at Smilekraft Dentistry, which can be broadly classified into Complete Removable Dentures and Partial Removable Dentures. Partial dentures replace a few missing teeth. 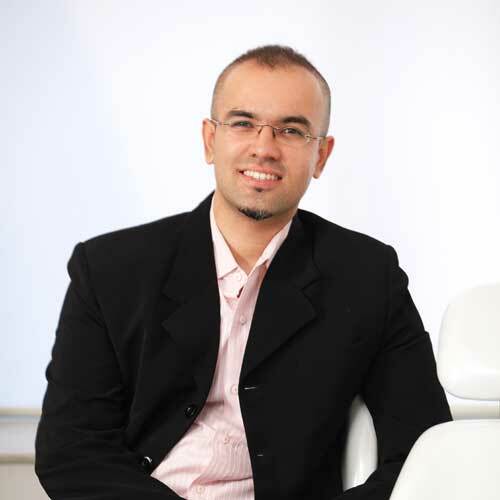 At Smilekraft Dentistry, they are made out of plastic or cast metal. 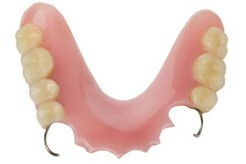 The plastic partial dentures are mainly used as a temporary solution before permanent dentures treatment is completed. The cast metal partial dentures are an option of a more permanent removable treatment option for missing teeth. The use of the cast metal makes the denture more stable, thinner and stronger, thus giving better functionality than its plastic or acrylic counterpart. 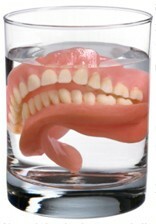 SmileKraft also offers flexible dentures treatment where the almost invisible with no metal clasps. Flexible dentures can be temporary or permanent replacement of a missing tooth. Although financial constraints prevent many people from availing better treatment modalities as compared to removable dentures, we, on our part try to negate these constraints as much as possible by providing a host of discounts to senior citizens and flexible payment options for high-end treatments.